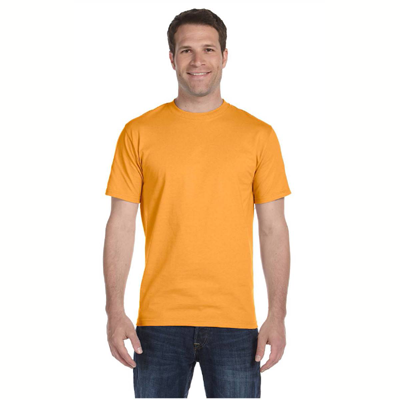 Our popular Nuthatch T-Shirt has a look and versatility that can't be beaten. 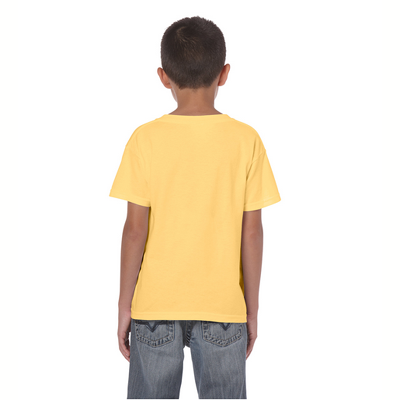 These winged friends are always a delight when they show up in your backyard or flit past you on a nature walk, and this attractive Nuthatch T-Shirt is almost as adorable. 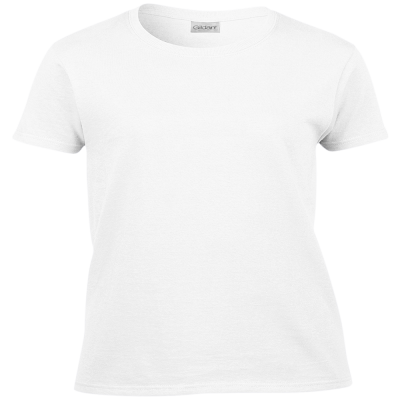 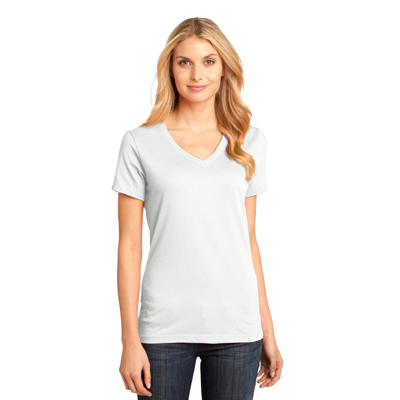 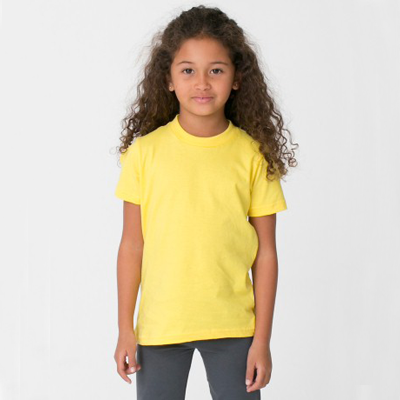 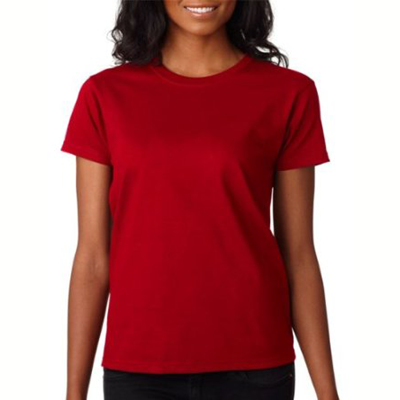 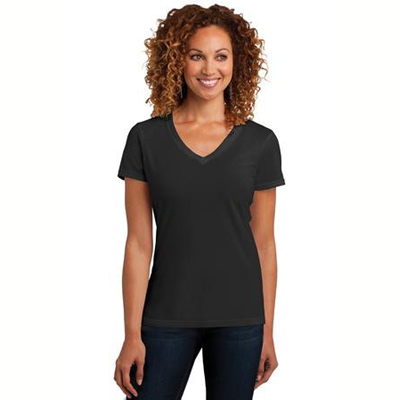 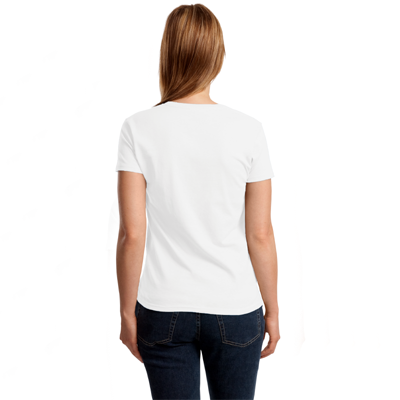 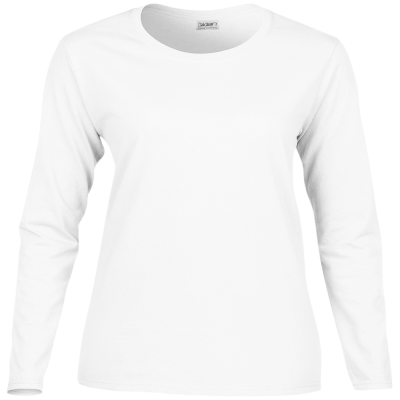 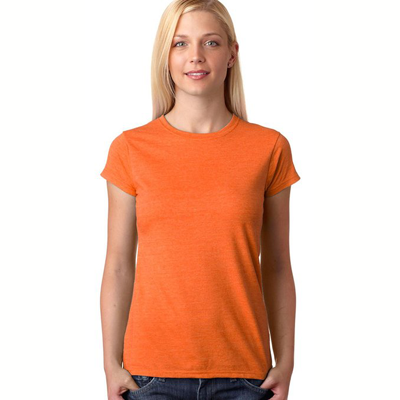 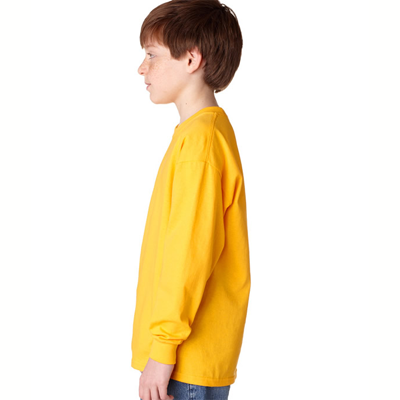 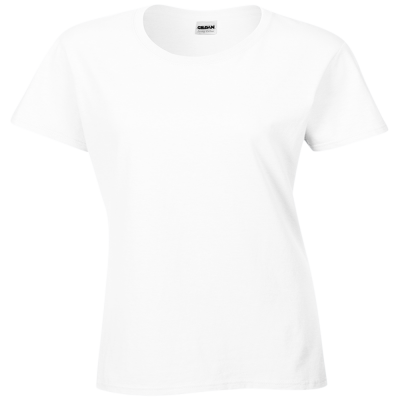 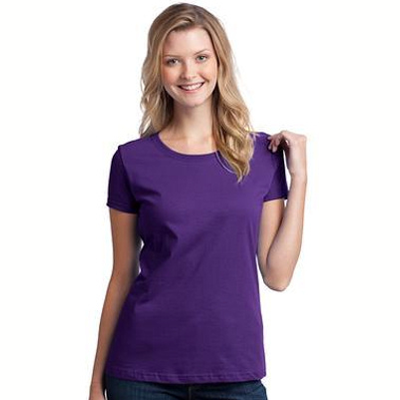 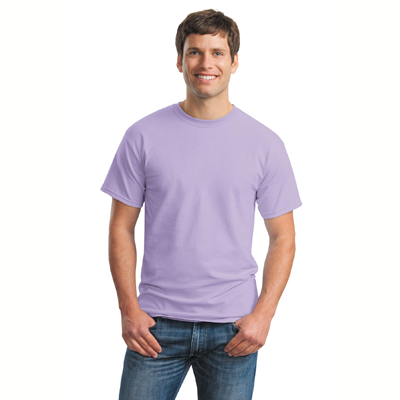 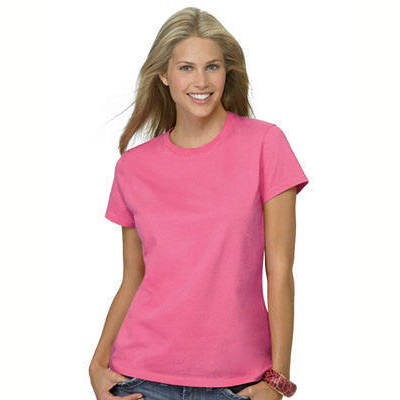 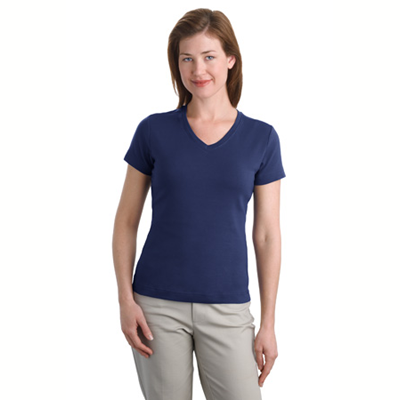 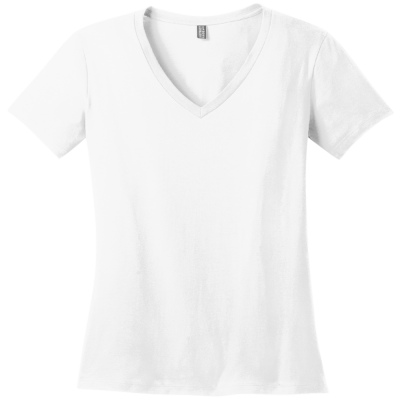 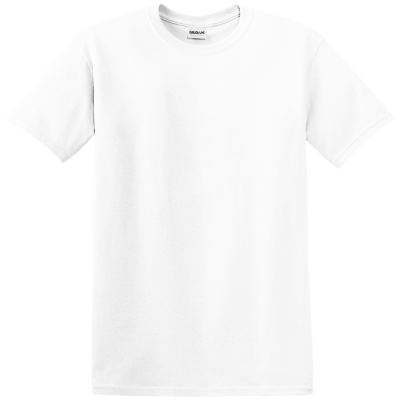 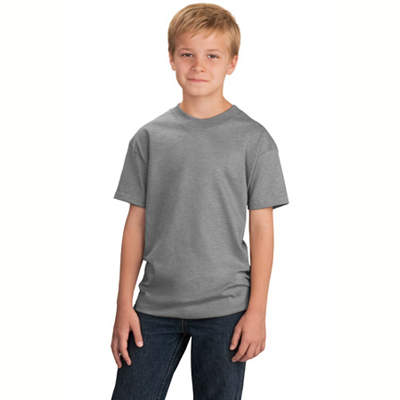 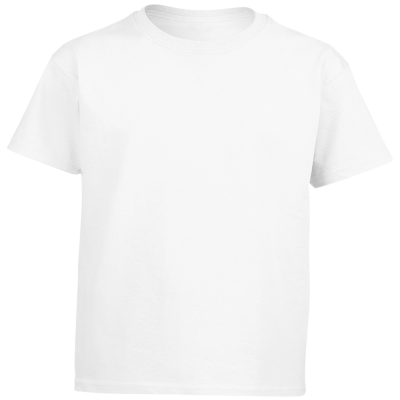 Each high-quality T-shirt features a design that measures approximately 8 x 10-1/2 inches. 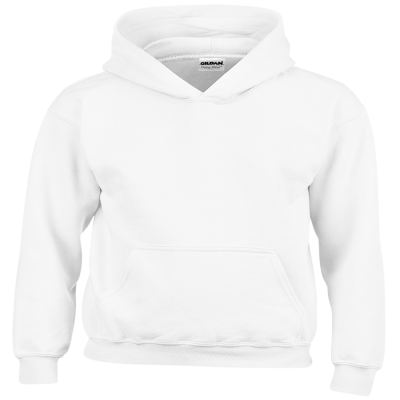 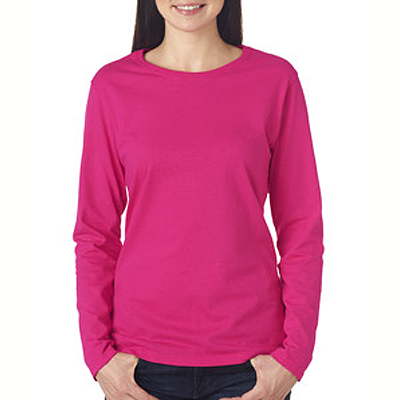 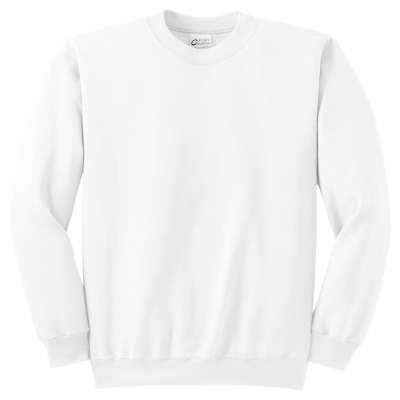 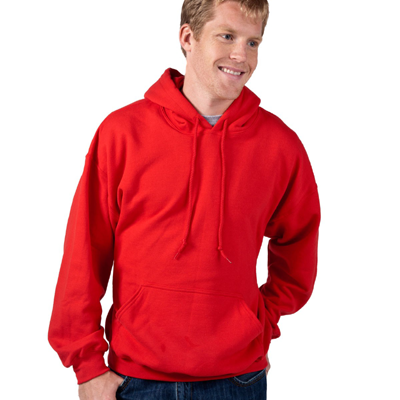 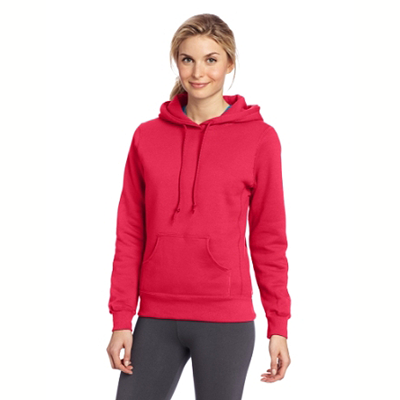 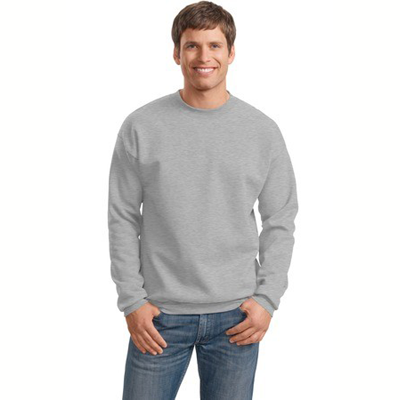 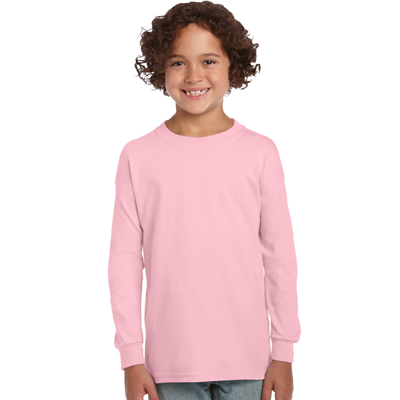 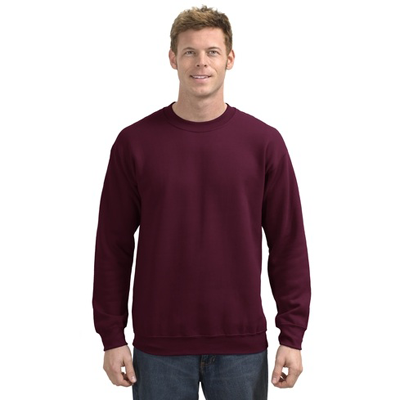 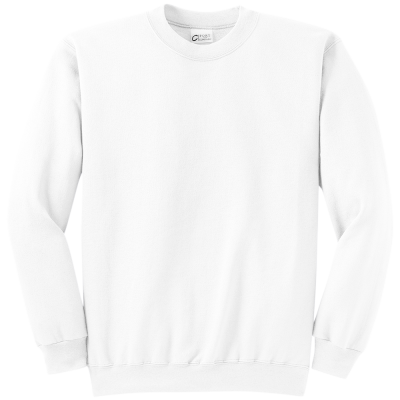 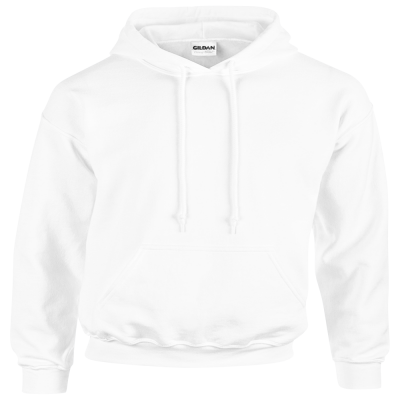 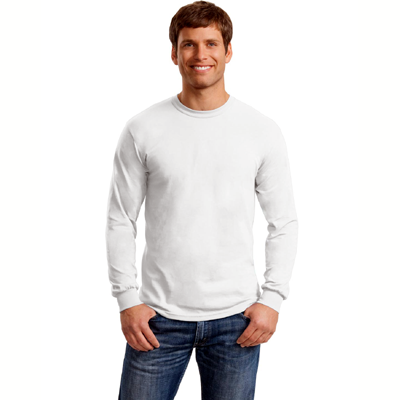 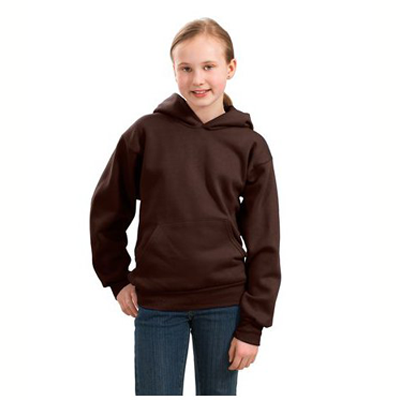 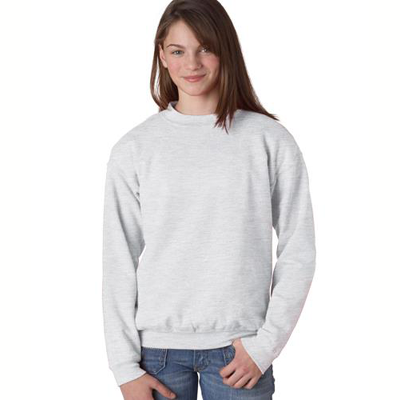 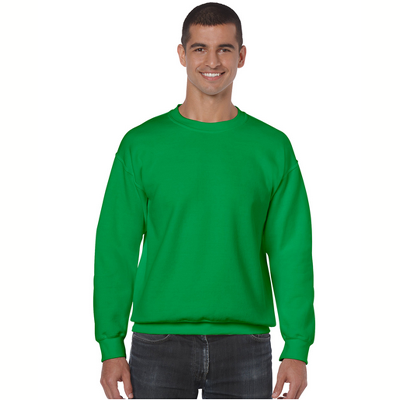 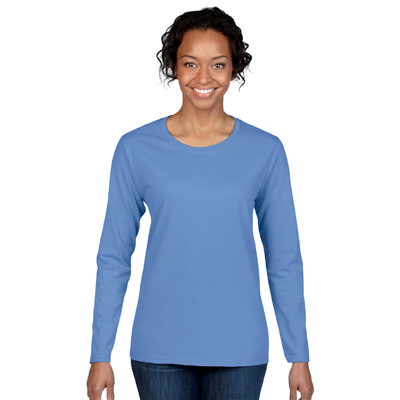 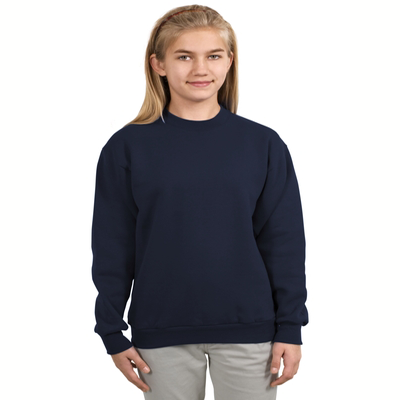 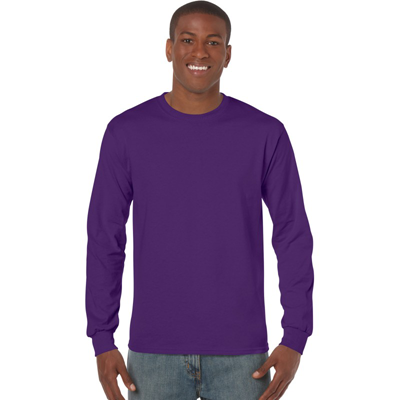 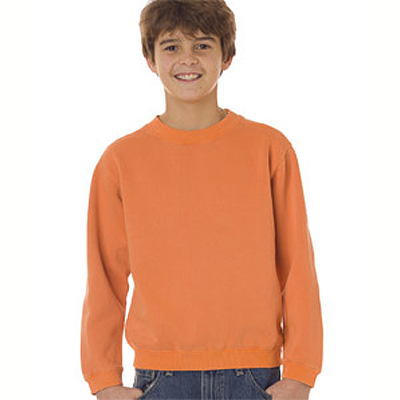 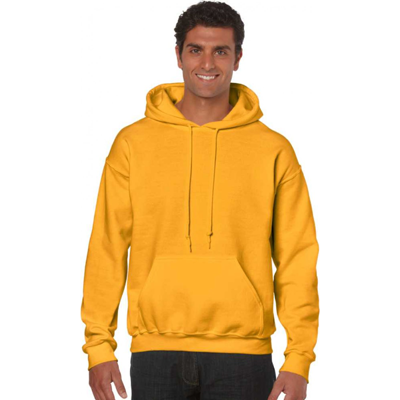 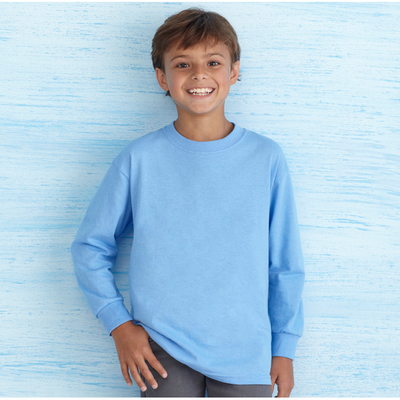 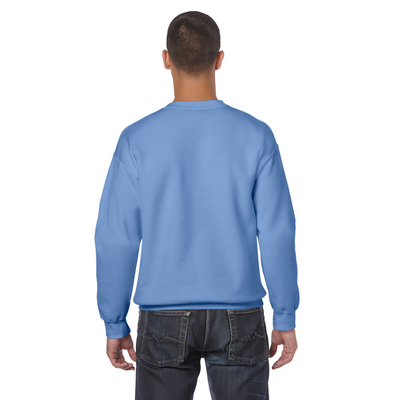 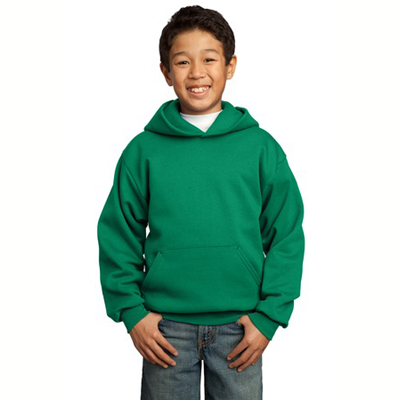 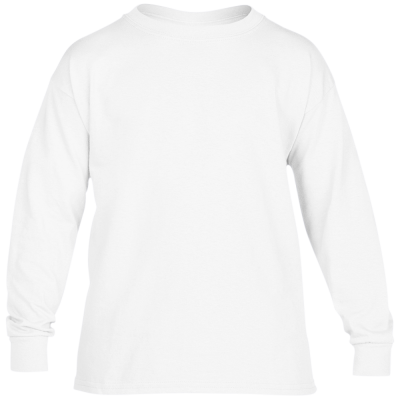 We also offer soft and comfortable Nuthatch Sweatshirts. 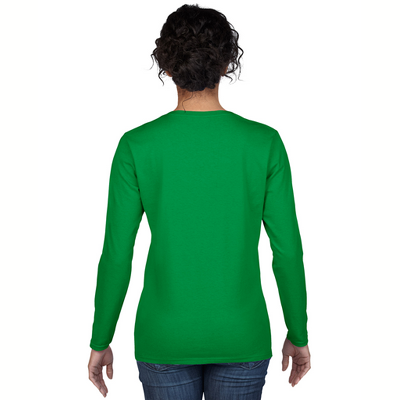 Order yours now or surprise a bird-loving friend with one of these shirts as a gift. 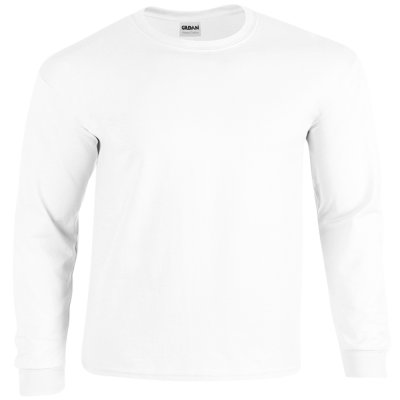 Our bird shirts are durable, premium weight and guaranteed.